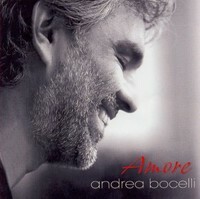 Andrea Bocelli is an beloved Italian tenor is one of the most successful classical-to-mainstream crossovers ever. who sings both classical and popular music. He also sings in several operas, and he's a producer.